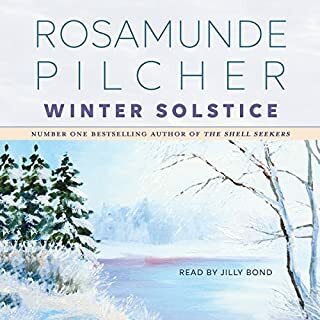 I have been reading all of Rosamund Pilcher’s books and after Coming Home loved this lovely story! The authors ability to bring you to the setting and make characters so very real that you would love to hear more is truly a gift! !